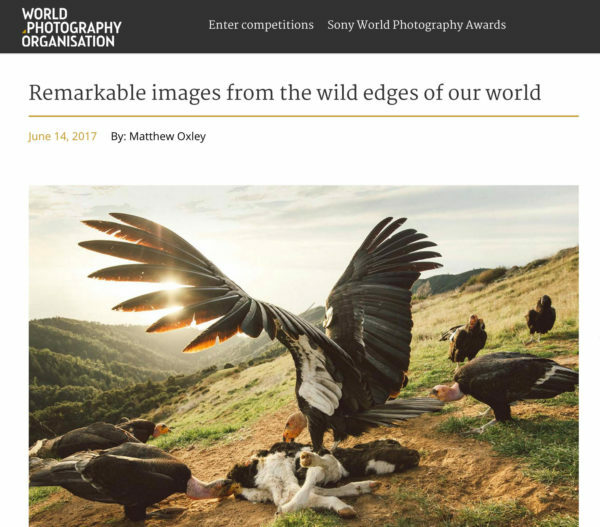 The World Photo Organisation, which hosts the Sony World Photo Awards, did an interview with me and asked a few questions about what I’ve been up to since being shortlisted for the 2016 awards. In a sense, my story ‘People of the Whale’ forced me to step up as a photographer because suddenly I found myself with a subject I cared about deeply, and understood more than an outside journalist could. The real challenges came from learning how to craft the beautiful images I was already known for, from the real-life situations of an Arctic subsistence culture. It is at once far more difficult and infinitely rewarding. You can read the entire interview at the World Photography Organisation Blog.